We have partnered up with tea houses, bars and restaurants across the UK. We can bring you a perfect hen party activity with afternoon tea/cocktail making/lunch in a location of your choice. Email us to find a venue near you, we will check on availability, menus and costs. We can also work with you on a budget for the hen party ensuring you are super popular with all your best girl friends! We have a huge list of afternoon tea places and restaurants around the UK that we can recommend. 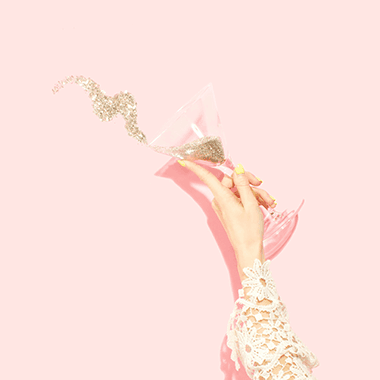 And if you’re looking for something extra special why not book a cocktail masterclass for after your Glam Hatters’ Crafty Workshop to see you from afternoon to evening and then on to dinner. We have helped plan hundreds and hundreds of hen parties during our ten years in business and have become expert at organising stylish hen parties.